Saatva vs. Loom and Leaf: Which Heavyweight Mattress is Best? 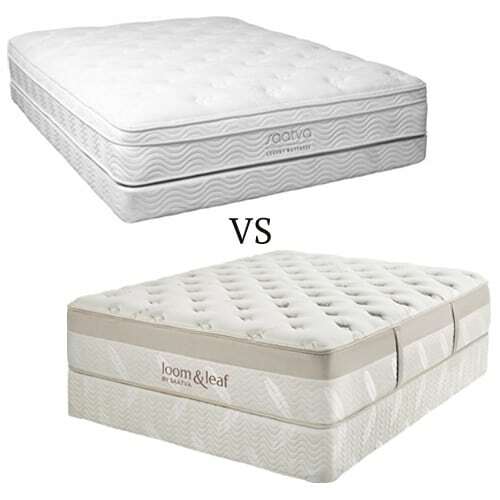 Leesa vs Tuft & Needle – Which is the Better Mattress in a Box? Saatva vs Leesa Mattress: Which Should You Buy?